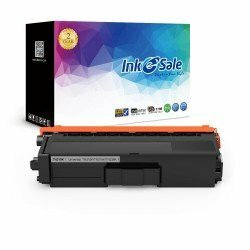 Only equipped with high quality brother HL-4570CDWT toner cartridges can highly raise work efficiencies. 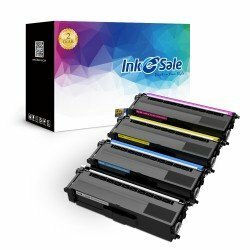 And inkesale brother toners are completely built meet to this. 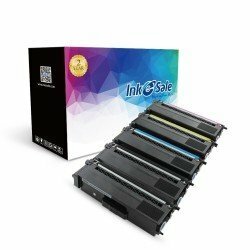 Never worry about the risk of the use of our printing toners for all our products have tested against the highest manufacturing standards and ensure the safety, and fully meet your printing demands. Moreover, the materials for our laser toners are brand new that never cause any harms to your printer. Take action to order now, and get continuous outstanding print results!